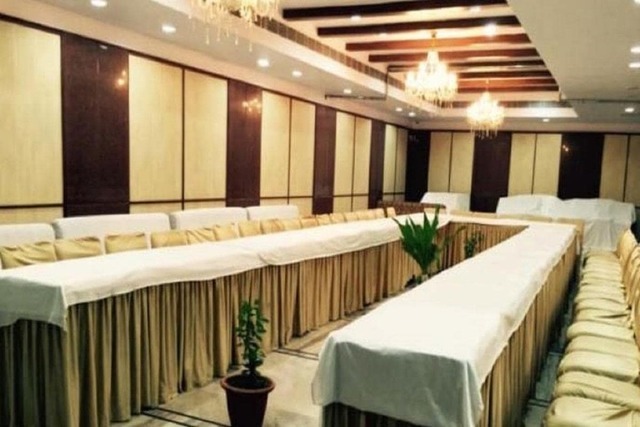 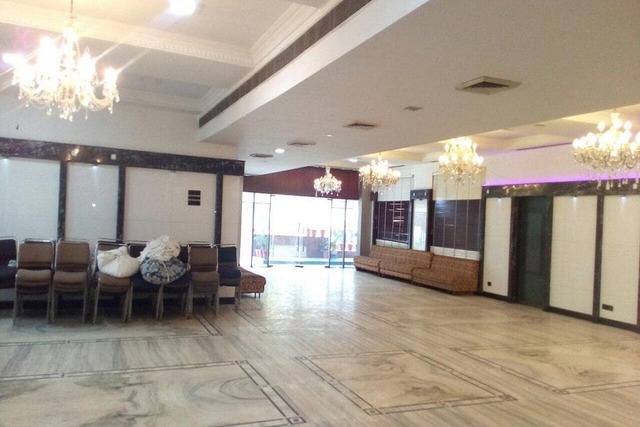 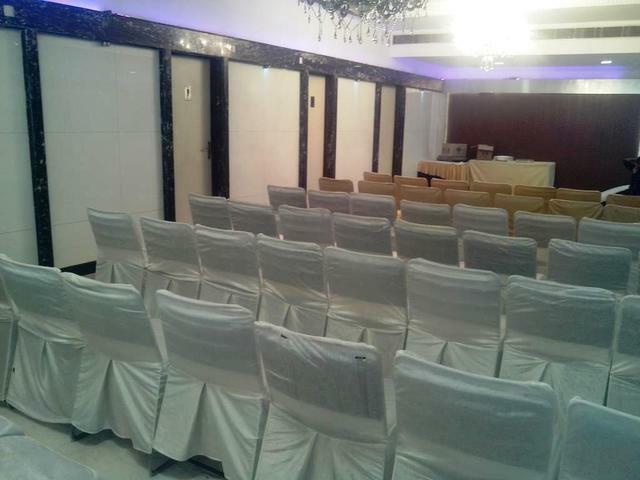 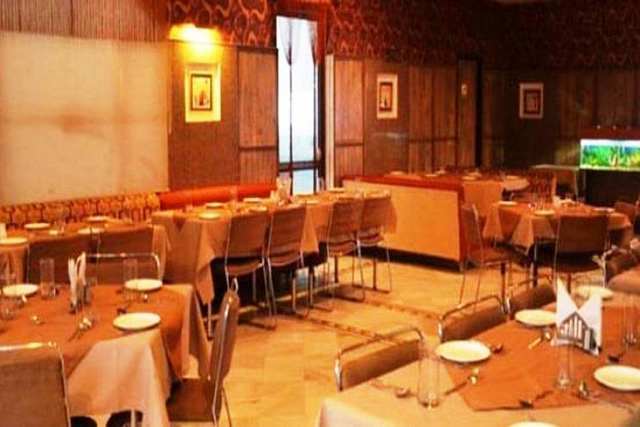 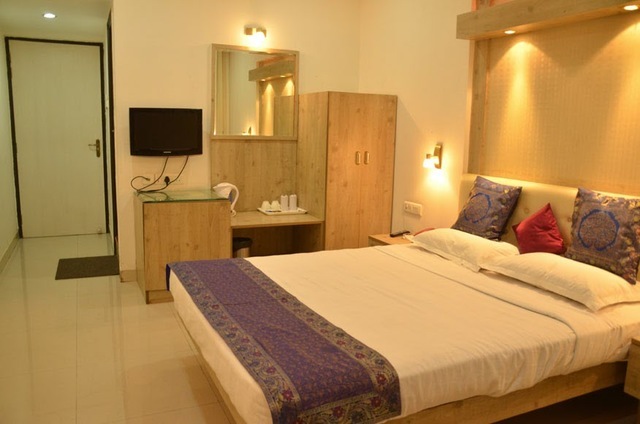 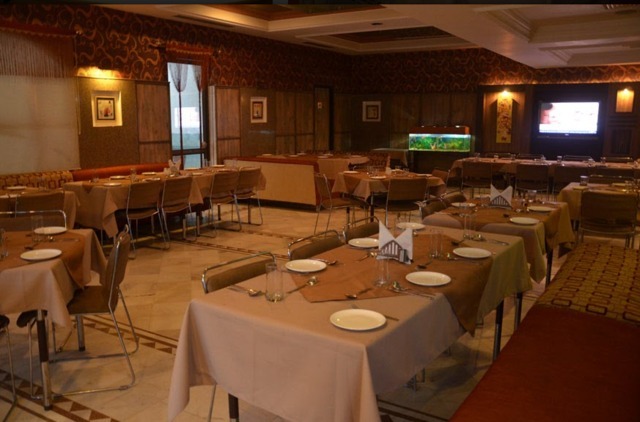 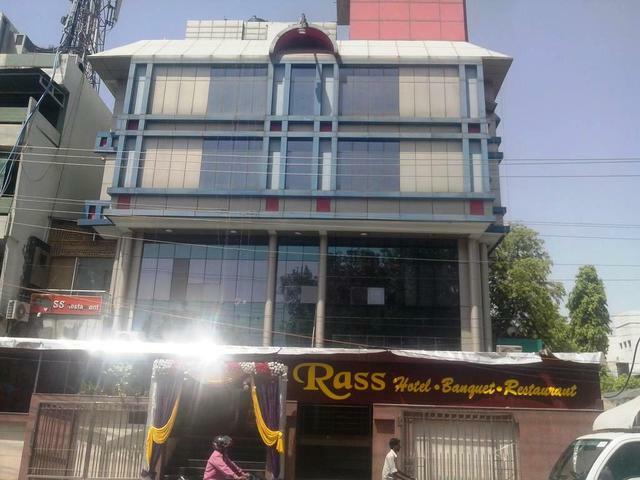 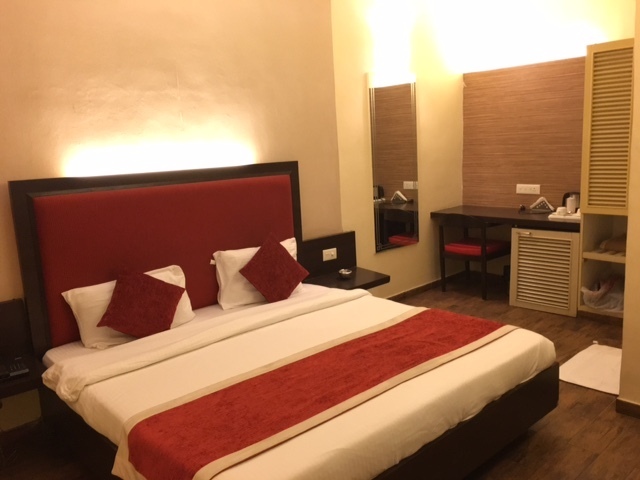 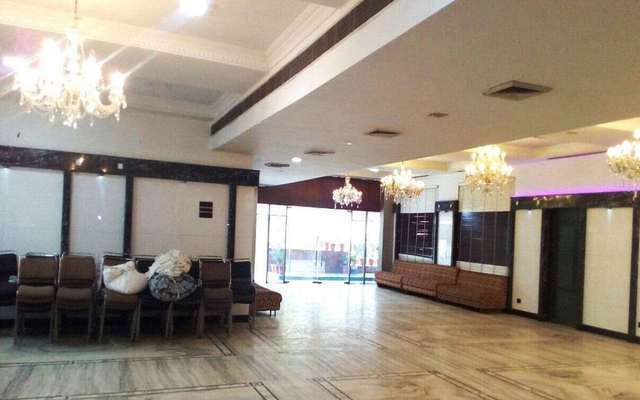 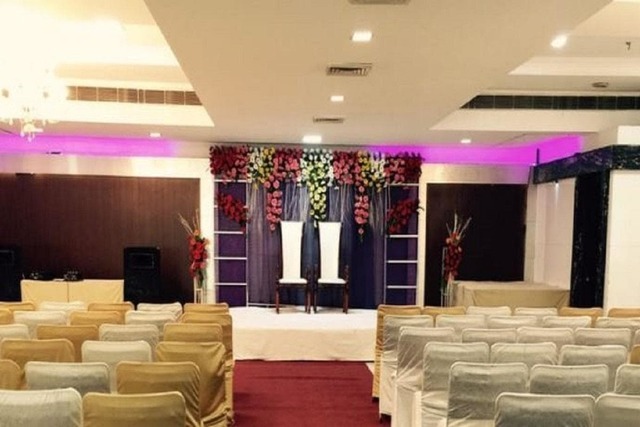 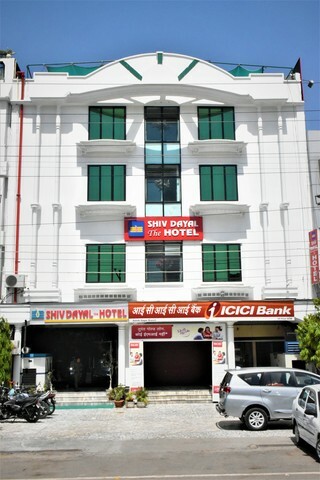 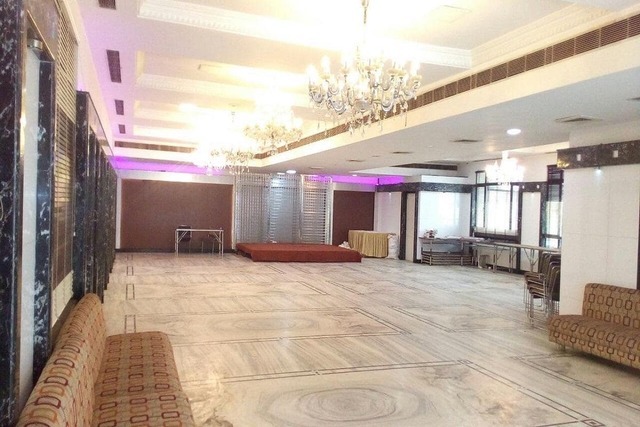 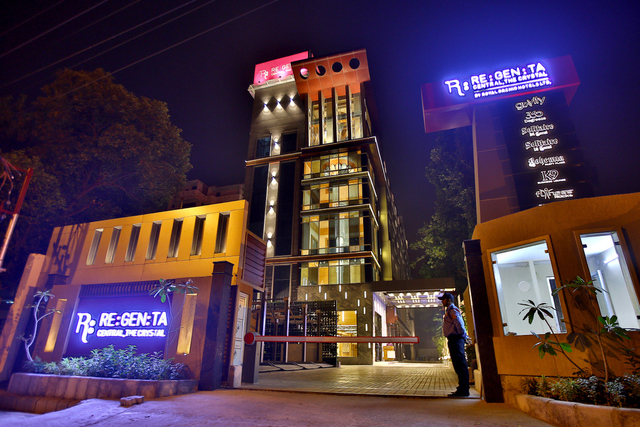 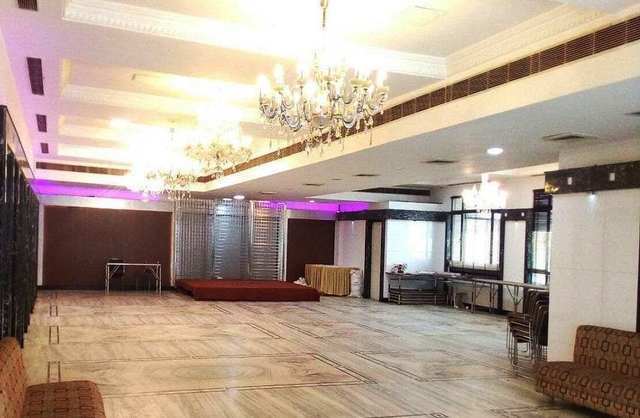 Hotel Rass is centrally located in the hub of Kanpur Civil Lines. 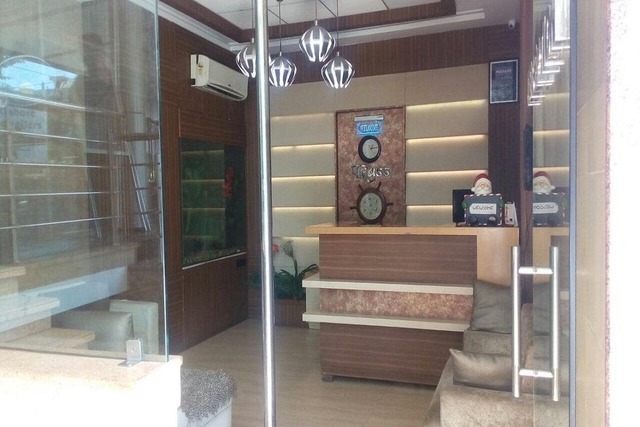 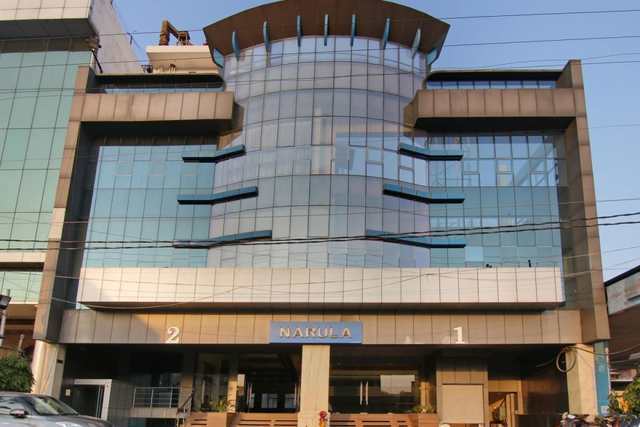 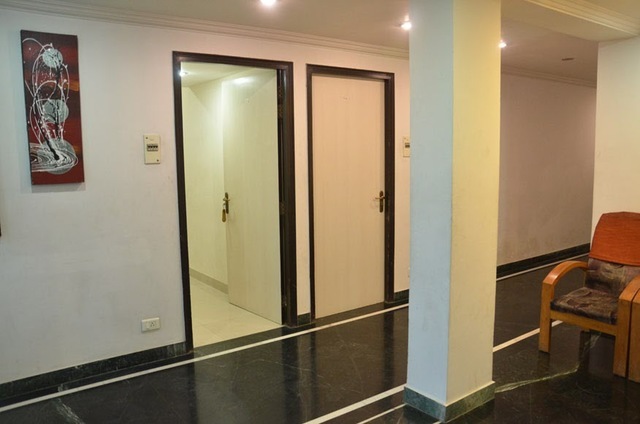 It's within 5-10 min from the main shopping area of Naveen market, Z-Square Mall, The Mall Road, Birhana Road and quickly accessible from the Railway Station. 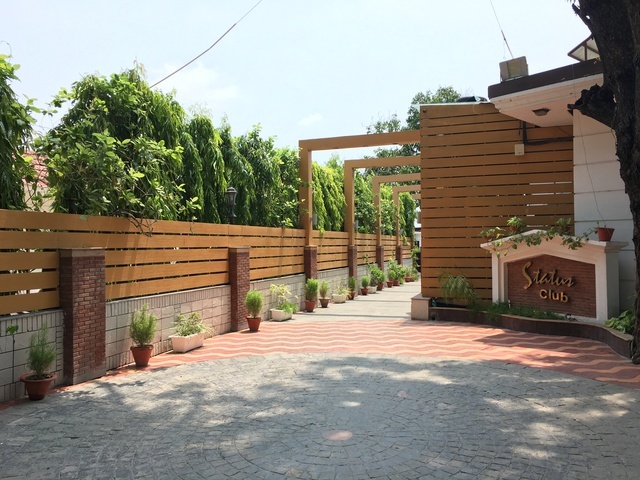 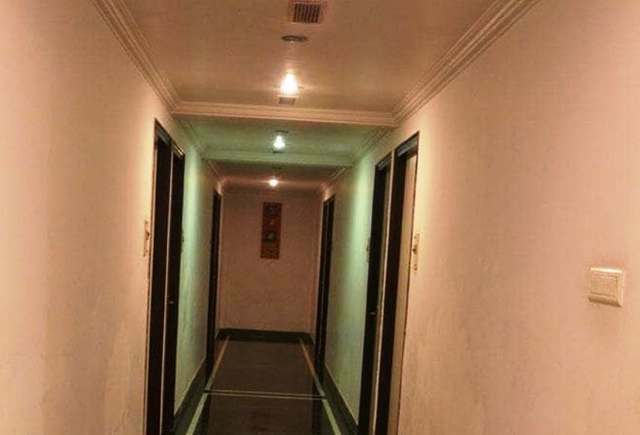 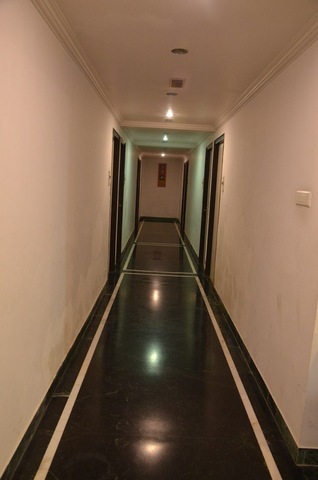 It is newly built and recently renovated with all modern amenities. 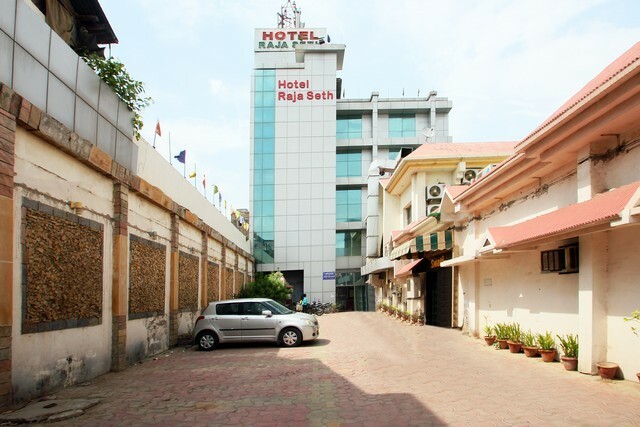 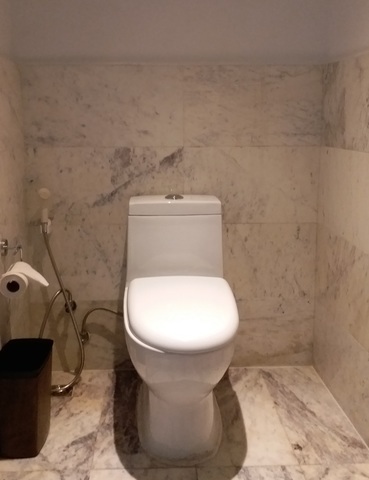 Rass Hotel is well suited for both business travelers and tourists! 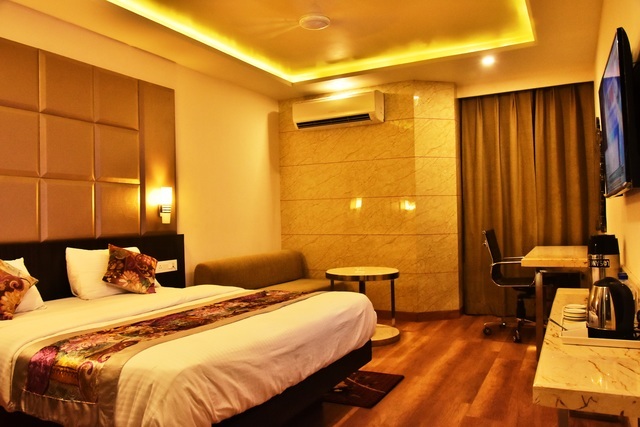 The hotel has 22 lavish guest rooms with a beautiful city view. 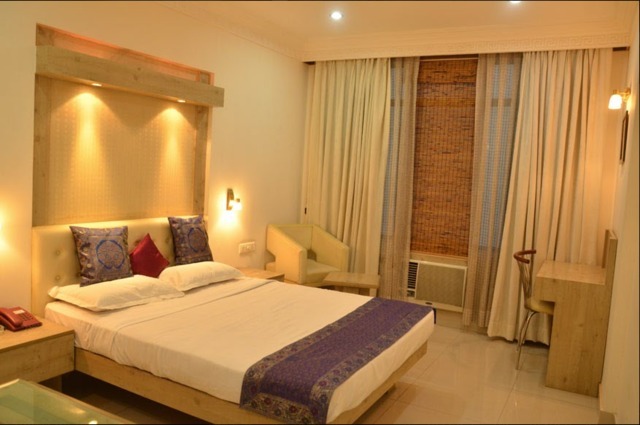 Each room is spacious with contemporary and trendy furnishings & amenities. 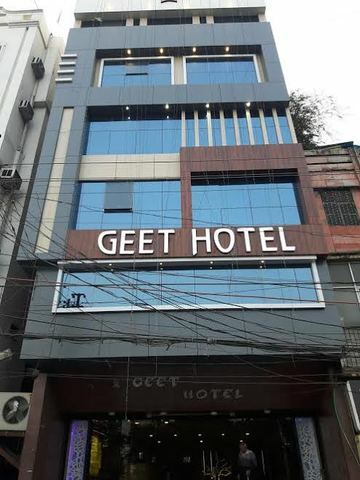 The hotel staff is available 24 hours a day for all your needs. 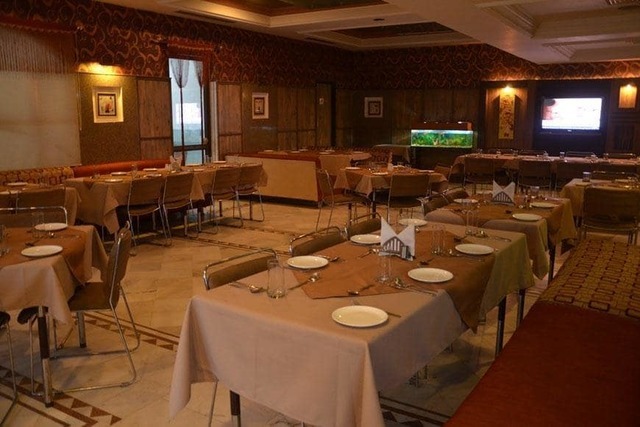 We are united by one passion to provide the best customer service to our guests. 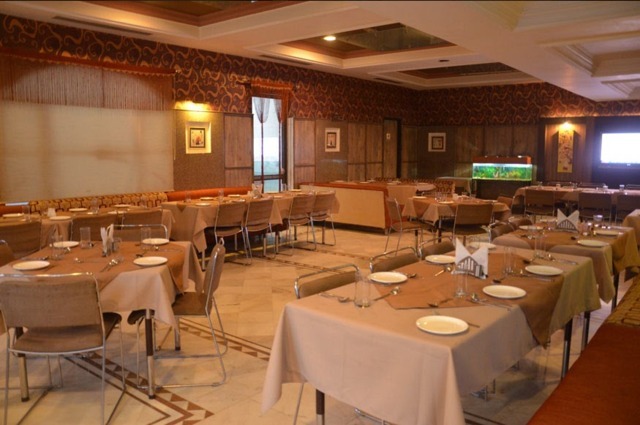 Rass offers its guest multiple food and beverage outlets which feature a relaxed atmosphere, modern lighting and the most delicious meals and drinks in town. 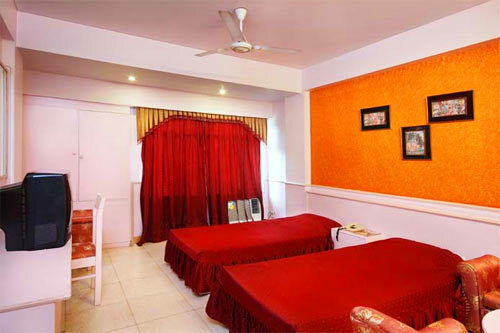 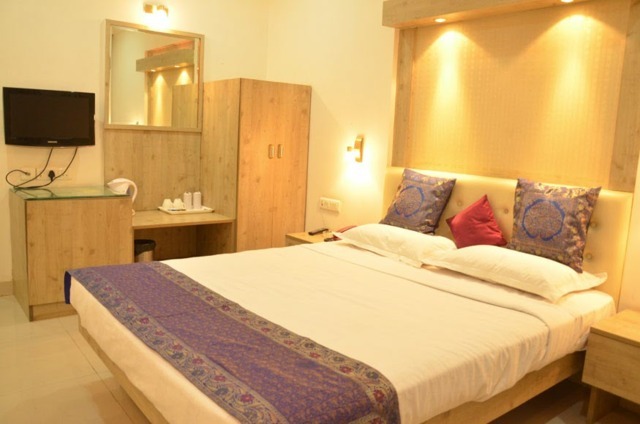 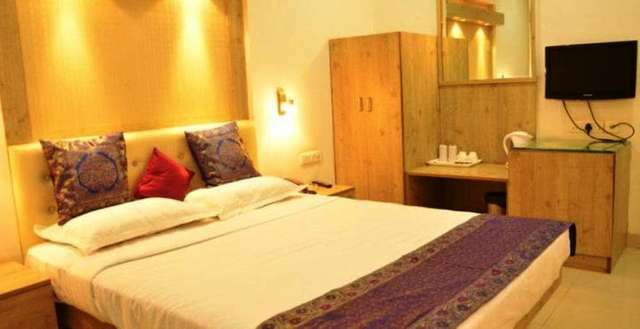 Hotel Rass - It is the best place for a comfortable leisurely stay in a homely environment.